2017 Toyota RAV4 vs. 2017 Nissan Rogue: Which is Better? You Are Here: Home > Is the 2017 Toyota RAV4 or the 2017 Nissan Rogue the Superior Crossover SUV? Among the major competitors in the compact crossover segment, the 2017 Toyota RAV4 and 2017 Nissan Rogue typically rise to the top for drivers throughout Jacksonville and Palm Coast. While both models will get the job done, the RAV4 comes in with a lower MSRP while also offering more in a number of key areas. 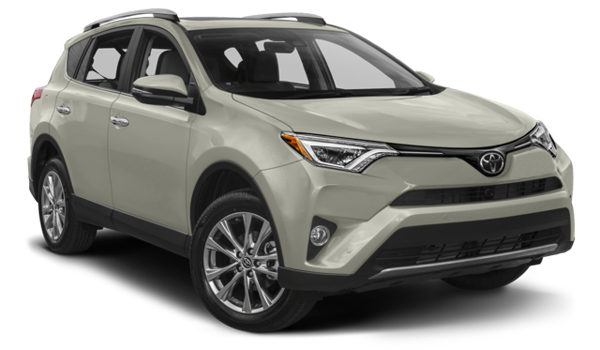 Find out how the new Toyota RAV4 beats out the Nissan Rogue, and then make the call for yourself by taking a test drive of the RAV4 at Beaver Toyota in St. Augustine, FL. Under the hood of both the 2017 Toyota RAV4 and 2017 Nissan Rogue, you’ll find a similar 2.5L four-cylinder engine. Both of these vehicles are also offered with all-wheel drive. However, the new RAV4 boasts a total output of 176 hp, compared to the less-powerful Rogue, which can only put forth 170 hp. Sure, both of these crossovers have standard seating for five and split-folding rear seats that give you extra room for storage when it’s needed. The dimensions of the Toyota RAV4, however, simply allow for the superior levels of comfort and luggage storage that St. Augustine drivers demand. The RAV4’s total interior volume is 140.3 cubic feet; you can store 38.4 cubic feet of groceries and personal items in back, and there’s a max cargo volume of 73.4 cubic feet. 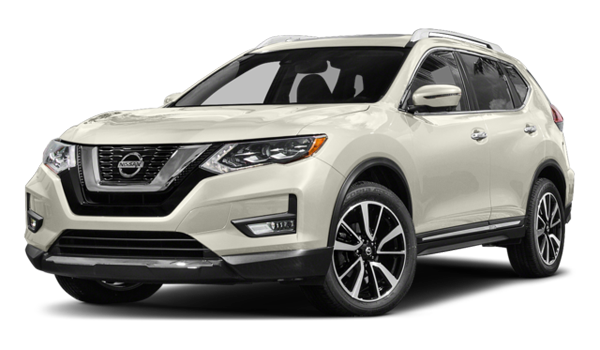 Compare that to the Nissan Rogue’s noticeably more cramped cabin, with an interior volume of only 134.0 cubic feet, dedicated cargo area of 32.0 cubic feet, and max cargo area of only 70.0 cubic feet. There’s no shortage of safety features on either the 2017 Toyota RAV4 or the 2017 Nissan Rogue. Both models come with expected standard offerings like traction control and a generous package of airbags, as well as the confidence inspired by available all-wheel drive. Inside both the RAV4 and the Rogue, drivers can even take advantage of standard and available features like a rearview camera, blind spot monitoring, and a Forward Collision Mitigation System. The new Toyota RAV4’s standard Toyota Safety Sense™ P (TSS-P) package helps it stand out, though, as the RAV4 is the only model that’s offered with a Pedestrian Detection feature and a Steering Assist system that helps keep your vehicle centered in its lane. For a top-notch crossover, the new RAV4 is tough to beat! Not only does it zoom past the Nissan Rogue, it even gets the best of the new Honda CR-V. Thankfully, the 2017 Toyota RAV4 is now on sale at Beaver Toyota, located at 2995 US Highway 1 S in St. Augustine, FL, just a short trip for those traveling from Jacksonville and Palm Coast. We’re ready to help you find the RAV4 model that meets all your needs, and our finance department is here to ensure a hassle-free car-buying process. If you have any questions, contact us any day of the week at (904) 863-8494!